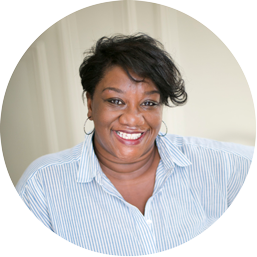 The Wednesday Keynote Address will be delivered by Dr. Tressie McMillan Cottom, digital sociologist, professor, writer and columnist. Tressie McMillan Cottom’s research and writing focuses on race, class, gender, education, and technology in the new economy and has been supported by the Microsoft Research Network’s Social Media Collective, the American Educational Research Association, and the UC Davis Center for Poverty Research. Tressie serves on dozens of academic and philanthropic boards and publishes widely on issues of inequality, work, higher education and technology. She worked in enrollment at two for-profit colleges, and after experiencing the kinds of choices students faced, she left the for-profit educational sector to go study it in graduate school. Now she teaches undergraduate and graduate courses in race and digital sociology as well as researches structural inequality, schooling, and labor outcomes. Tressie is a fan of many things but an uber fan of Dolly Parton, fancy coffee, brunch, nineties hip-hop, bacon, and the Delta blues. She lives in Richmond, Virginia.